Some more discoveries from the archive of Pathe newsreels on Youtube. First, schoolchildren from the Midlands and elsewhere visit the fleet at Aberystwyth in 1919, an incident that I mention in Britannia’s Dragon. Next, German Panzers arrive at Pembroke Dock in 1961 prior to training on the Castlemartin range. Another one relating to Pembroke Dock – a Sunderland flying boat based there tracks RMS Queen Mary in 1949. And now some from sources other than Pathe. Here’s HMS Tenby being broken up at Briton Ferry in 1977. An air display at the then HMS Goldcrest, Royal Naval Air Station Brawdy, in the late 1960s. The former RN mine depot at Newton Noyes, Milford Haven. And finally for this post, the school ship HMS Conway, built as HMS Nile in 1839, aground in the Menai Straits in 1953. Many thanks to all the cameramen and uploaders! This entry was posted in Pembroke Dock, Uncategorized, Welsh naval history and tagged HMS Conway, HMS Tenby on May 6, 2014 by J D Davies. The recent release onto Youtube of all 85,000 or so Pathe newsreels is proving to be an absolute goldmine. I’m slowly working my through the huge amount of naval material, and am coming across quite a few items filmed in Wales, or which have a Welsh naval connection. Here’s a preliminary selection; I’ll post more on this site in due course. Another submarine in trouble in the same seas. Can anyone identify it? This entry was posted in Pembroke Dock, Uncategorized, Welsh naval history and tagged HMS Glamorgan on May 3, 2014 by J D Davies. I spent the weekend in Pembroke Dock, attending the launch events for the bicentenary of the foundation of the Royal Dockyard in 1814. 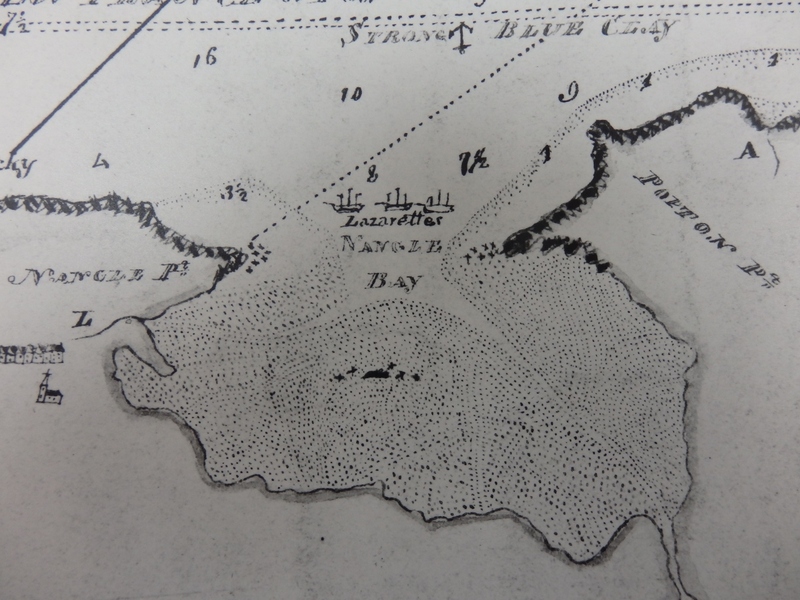 The yard was established to take advantage of the tremendous deep water harbour of Milford Haven, and was intended to be exclusively a building yard. 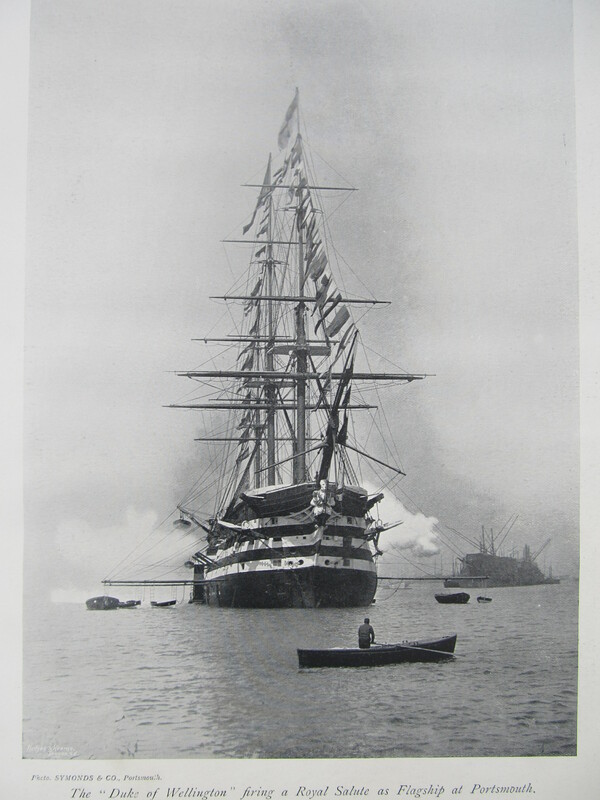 During its history, it built over 200 ships for the Royal Navy, many of which had long or remarkable careers: they included the Erebus, which took part in the ill-fated Franklin expedition; huge ‘wooden walls’ like the Duke of Wellington; ironclads like Dreadnought (1875) and Thunderer; the armoured cruisers Warrior and Defence, which were sunk at Jutland; and no fewer than five royal yachts, including the great Victoria and Albert of 1899. 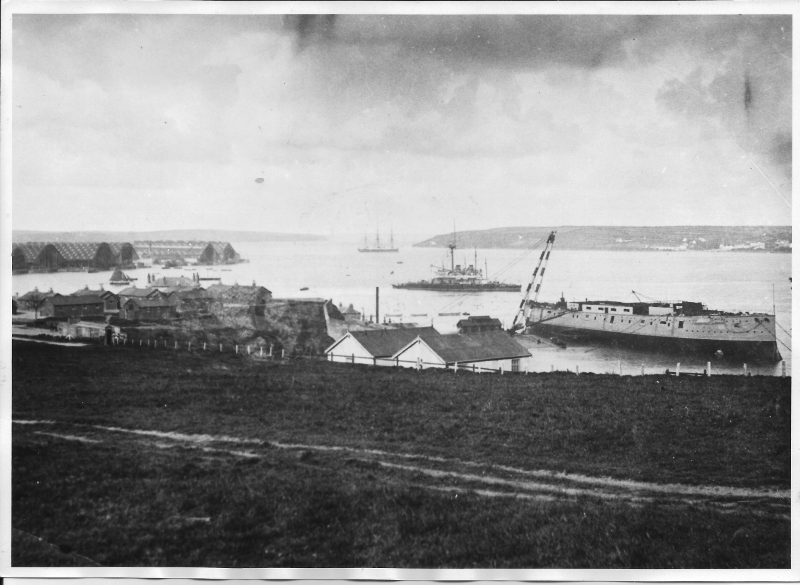 (A full list of the ships built at Pembroke Dock can be found here.) The yard closed in 1926 – I’m currently working on an article about the closure – and later became a flying boat base, playing a prominent part in the Battle of the Atlantic. The dockyard site was neglected for many years, and many of the buildings were cleared and built over, primarily when much of the site was converted to an Irish ferry terminal in 1979. But two of the original thirteen slipways remain, albeit without the iron covers that were the first ever to be installed in a dockyard, as do the dry dock and caisson, the mast pond, and a number of the dockyard buildings, including the fine row of officers’ houses and the dockyard chapel. 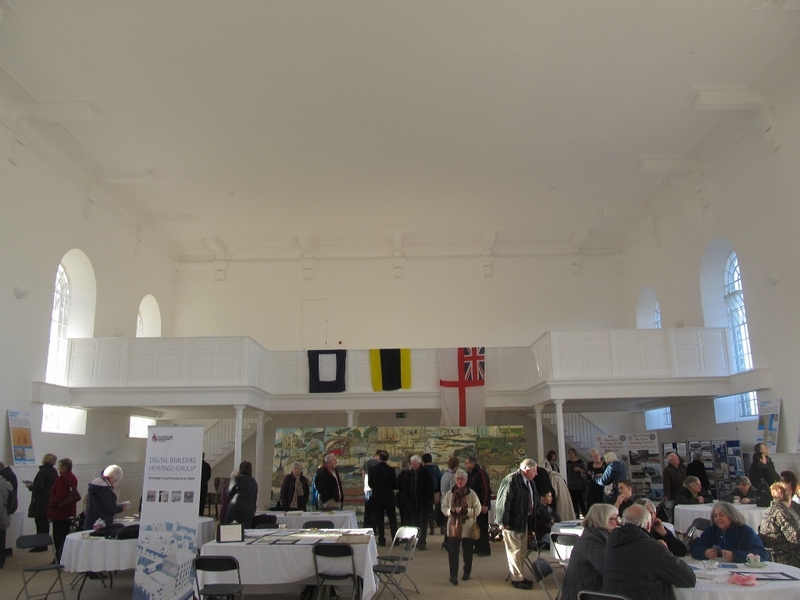 The latter, which was restored a few years ago, was the venue for the weekend’s events, which centred on the premiere of a remarkable digital reconstruction of the dockyard as it was in about 1860. This was produced by the Digital Building Heritage group at De Mentfort University, Leicester, and it certainly generated a great deal of interest from both the invited audience on Friday and the general public on Saturday. The other really positive thing about the weekend’s events, and about the bicentenary commemorations as a whole, is the extent to which the local community has become involved with them. 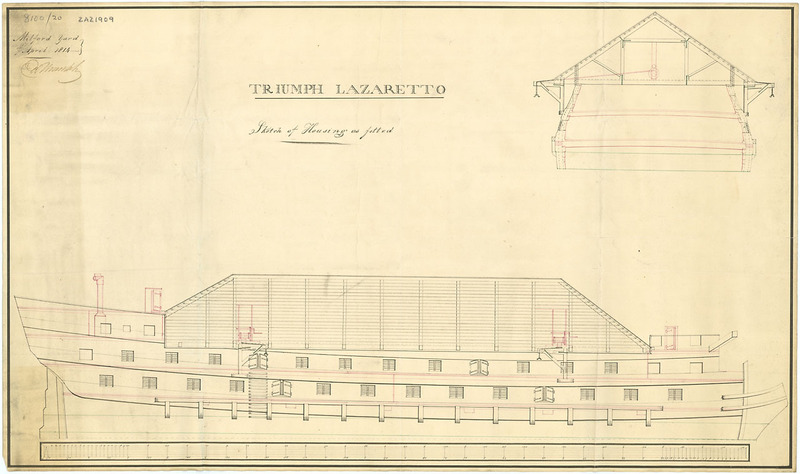 A dynamic team has encouraged people to come forward with their own memories and materials – producing, for example, the diary of the last established workman to be employed in the royal dockyard – and to undertake their own research, for example into the history of their own houses. (The entire town was built from scratch from 1814 onwards to accommodate the dockyard workforce.) It struck me that this is a terrific example of how to involve local people in their heritage, and the numbers present on Saturday certainly suggest that it’s proving to be a tremendous success. I hope to be able to go down to Pembroke Dock for some more of the bicentenary events, and will report back both here and on Twitter! 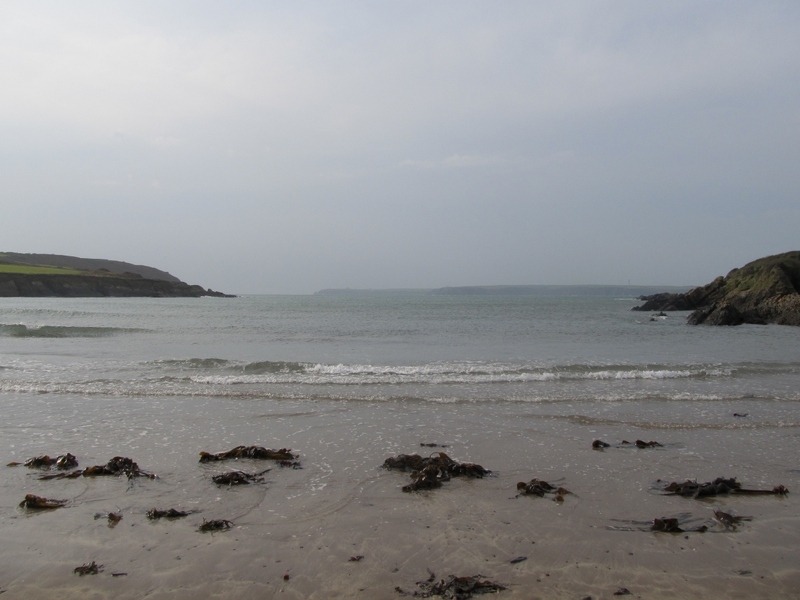 This entry was posted in Pembroke Dock on January 13, 2014 by J D Davies. With the imminent arrival of the Type 22 frigate HMS Cornwall in Swansea, where she will be broken up, naval shipbreaking resumes in Wales after a gap of some thirty years. 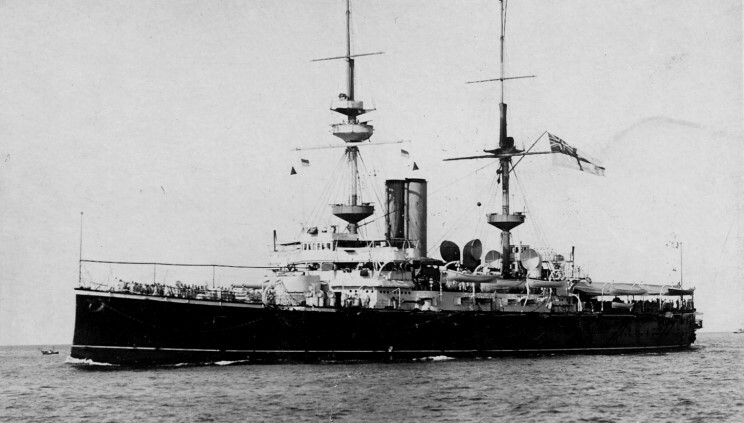 This newspaper account, from the Cardiff Times of 28 November 1908, recounts the fate of one of the earliest warships to be scrapped in the Principality, namely HMS Colossus, which had served as the port guardship at Holyhead from 1893 to 1901. A second-class battleship, rather than a cruiser as stated in the report, her design was innovative in some ways but seriously flawed in others. 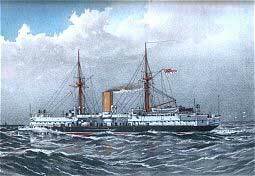 She was the sister ship of HMS Edinburgh, launched at Pembroke Dock in 1882 by the Duchess of Edinburgh, daughter-in-law of Queen Victoria and sister of Tsar Alexander III of Russia. The cruiser Colossus, built over 20 years ago, and sold by the Admiralty recently to Mr Ward, of Briton Ferry, to be broken up, has been towed to Barry, where she arrived yesterday. The vessel was stationed off Holyhead for many years, guarding the Welsh port and cruising about the Irish Sea. Twice previously the Colossus formed one of the Metiterranean squadron, and was considered of good fighting strength before the days of the Dreadnoughts. A turret cruiser with a single funnel and guns fore and aft, the vessel looked well in Barry Roads on Sunday, where she rode for some time waiting a favourable wind to dock, a strong westerly gale blowing throughout the morning. The two tugs towing the vessel experienced great difficulty in manoeuvring her. It was impossible for the cruiser to have entered any other port in the Bristol Channel, owing to the fact that she has a draught of 25ft. 6in, In charge of Mr S. Davies, one of the leading Barry pilots, the warship was brought in at the height of the tide in a manner that was highly creditable, considering that almost a gale was blowing and that the cruiser had awkward projections above the deck level. With a beam of 70ft. she could not enter the Lady Windsor lock, and was taken in through the gates leading to the basin. 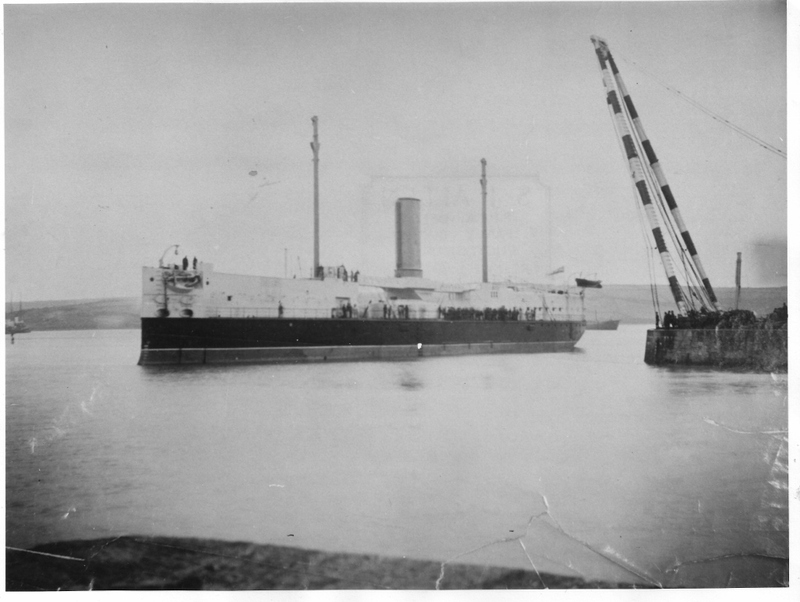 The Colossus has a displacement of 10,000 tons, and after being lightened to the draught of 20ft, by the removal of guns and other materials, she will be towed to Briton Ferry. About 60 men will be employed in the task of breaking up the vessel. This entry was posted in Pembroke Dock, Uncategorized and tagged HMS Colossus, HMS Cornwall, Holyhead on October 28, 2013 by J D Davies.